How are your NCAA Men’s Basketball Tournament brackets playing out? 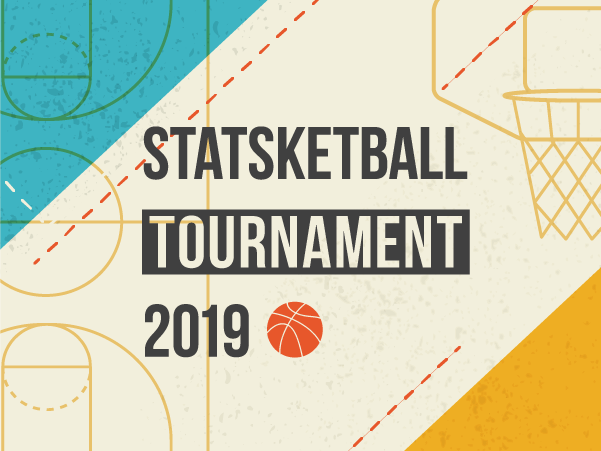 As the judges review the entries and March Madness kicks off, here is your chance to glimpse behind the curtain and see what stats and sports enthusiasts like you predicted for the NCAA Men’s Basketball Tournament—and how they’re measuring up to the chaos as each game plays out! How do the predictions measure up? The trends were particularly notable since no #1 seed had ever been usurped in the first round of the tournament. Students were right that this was the year the streak would break—but only 7% predicted the team that would actually be victorious in this history-making moment: UMBC defeated #1 seed Virginia before succumbing to Kansas State in round 2. Duke plays on into the Sweet 16 tomorrow night, while North Carolina made an early exit in round 2, and Gonzaga’s odds for making it into the Elite Eight will be settled tonight against Florida State. MSU is out already, but #1 seed Villanova may win the tournament yet. If your bracket didn’t measure up to the results so far, don’t feel bad—experts are calling it a particularly chaotic year for the Tournament, with half the top 8 seeds already gone at the third round. 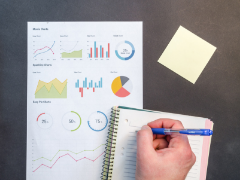 Statistics can tell us a lot, but there is always a wild card factor that comes into play in a tournament scenario, and clearly, this year is no exception – that’s where the “Madness” comes in! As the rest of the contest plays out, keep an eye on the BYOB leaderboard, and stay tuned for the winner announcements in early April.